When you take the information in this guide to heart, you’ll see how the right BAS can equip you with all of the information, control, and efficiency you’ll need to make the buildings you manage the very best facilities they can be. 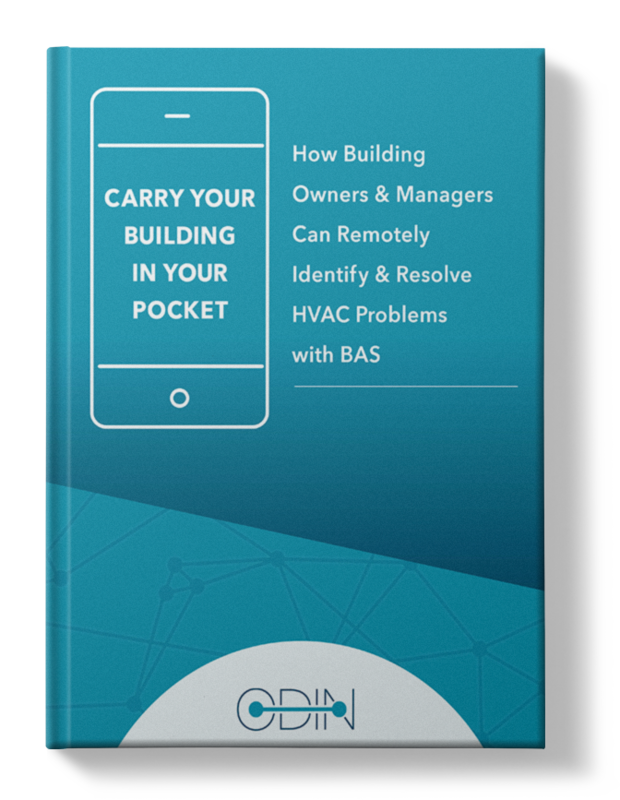 Here at ODIN, the idea of carrying a building in your pocket isn’t merely a clever illustration, but a tangible and practical reality. Your building’s HVAC systems are rarely simple. However, when you equip your building with the right building automation system (BAS), they no longer need to be the complicated, finicky systems that they once were.